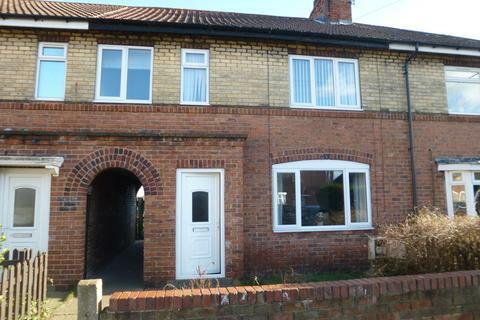 Marketed by Buttercross Estates - Newark. Marketed by Royal Lets - Nottingham. Marketed by Whitegates - Beeston. 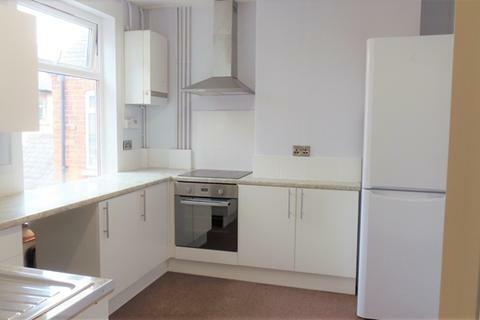 A huge student property with plenty of extras on Derby Road, Lenton. There is a large sitting room with two double sofas, plenty of storage and natural light. 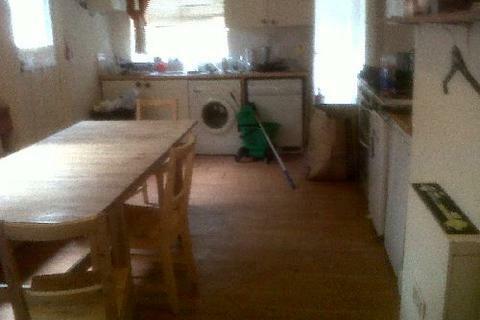 The kitchen /dining area is massive with three fridges and two freezers. There is an adjoining downstairs bathroom with a toilet, basin and . Marketed by Purple Frog Group - Nottingham. Purple Frog are excited to launch this Brand New Luxury Residential Development catering for co-living professionals, academics, nurses, doctors and students alike. 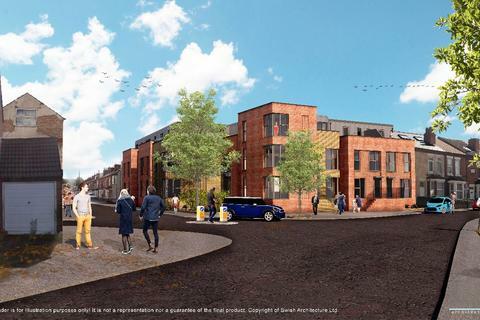 The property is currently undergoing ground up development and will be ready for September 2019. This exclusive development consists . 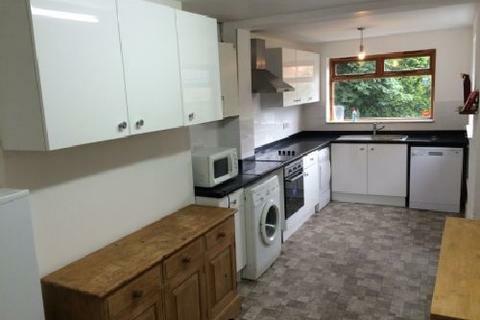 This large student house with huge bedrooms is not to be missed! 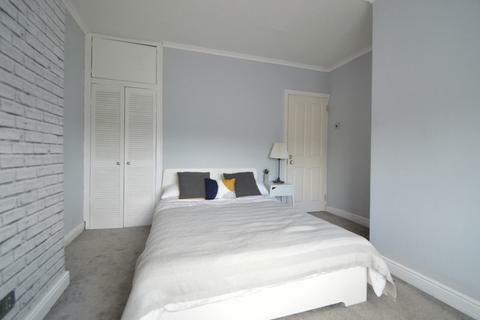 It is positioned in a fantastic location just on the edge of the Park and a short walk from the city centre. Downstairs there is a big open plan kitchen and dining area as well as a lounge with black leather sofas. The bedrooms are . Marketed by Martin & Co - Worksop. Marketed by Martin & Co - Nottingham. 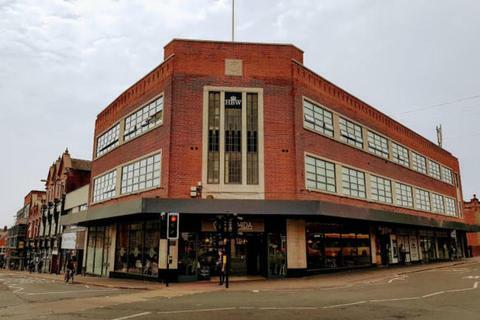 South Side development is conveniently situated in the heart of Ilkeston town centre, directly opposite the Town Hall on the junctions of South Street, Wharncliffe Road and Market Place. 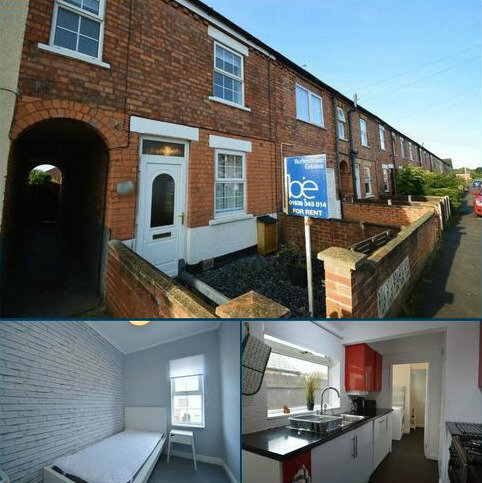 Modern, spacious double bedroom with a shower en-suite on the first floor in this professional shared house on Grove Street, Balderton. 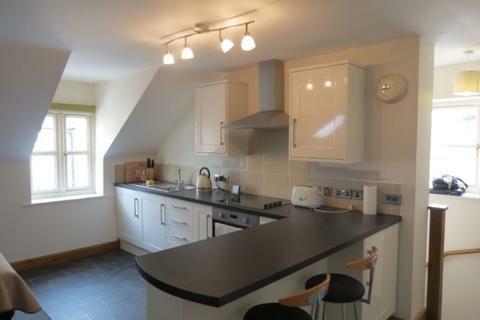 The house has modern furnishings and WiFi throughout with a cleaner for the communal areas bi-weekly. 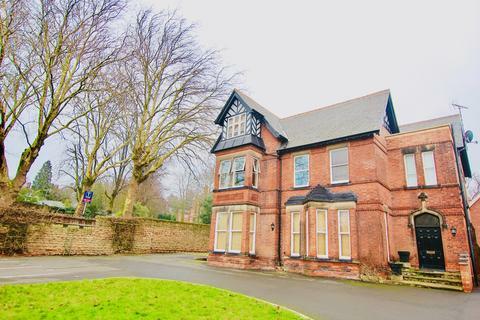 PRICE REDUCTION ***AVAILABLE NOW*** Two bedroom apartment within in the Edwardian building located in the favourable Mapperly Park, which features original characteristics. 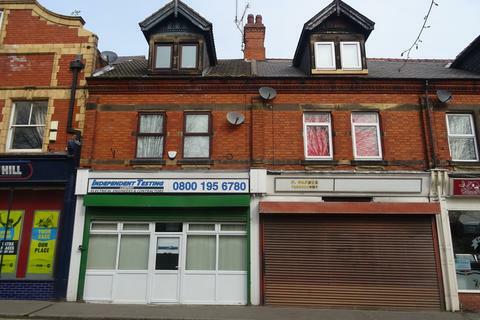 Marketed by Tassi Lettings - Nottingham. 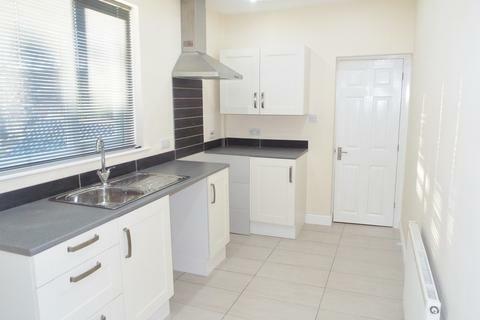 Mid-terraced 3 bedroomed town house, close to all local amenities, shops, schools and the motorway network.Lounge,Fitted Kitchen, Bathroom Gas Central Heating and Double Glazing with extensive rear garden..
Henrys-Simms are pleased to offer this lovely two bedroom town house. 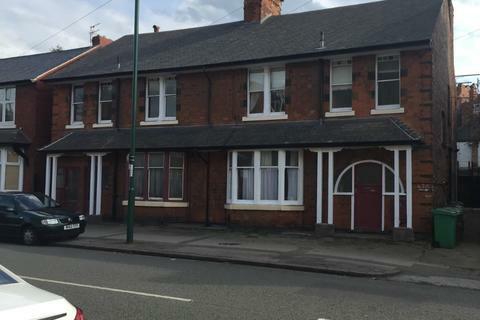 This house offers off road parking, along side being close to the two local towns, Heanor and Langley Mill - both on many bus routes into the city center. Call Henrys-Simms today to arrange your viewing! 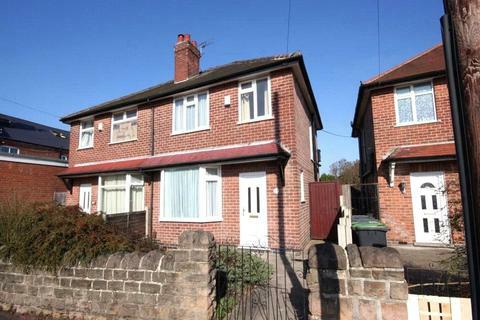 Marketed by Henrys Simms Estate Agents - Heanor. A sought after property in a desirable location. 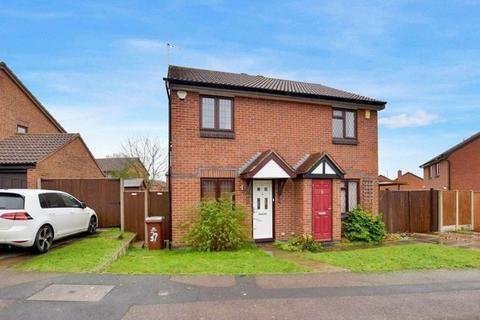 This tidy two bedroom semi detached property in Wollaton, located just off Torvill Drive is ideal for a couple or single working professionals. Call to view.